In a Bungie blog update today, sandbox engineer Jon Cable offers a nice layman’s look at how deep bugs get by the team, and why they can be so tricky to fix. This is a bug that’s been irritating Destiny players for some time (no-one likes to see valuable ammo disappear), so why hasn’t it been fixed? He said that it was a problem of mathematics and calculations. The game is basically trying to figure out the player’s inventory after a death or loading screen, and getting into a muddle. So, it ought to be easy to fix, right? Cable said that “there are a lot of weapon and armor perks in the game” and changing the order of how they are applied has unforeseen impacts across the game. 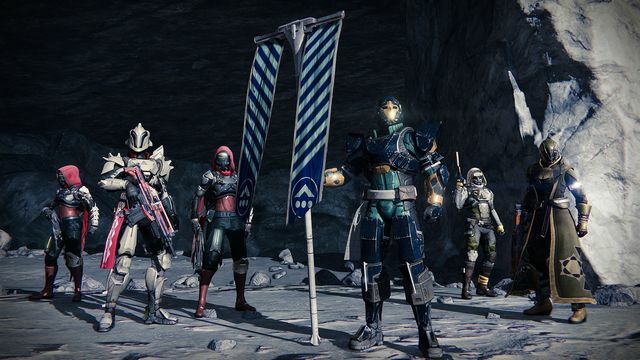 Just fixing that one problem “would have required a large restructuring of the way the game works.” Destiny power leveling offers help. He added that the current fix “minimizes the chances that a new problem would be introduced.” It looks like players will have to keep an eye out, to see if the progblem has been entirely eradicated. Runescape podcast-Which brave JMod will beat the other to the perfect answer?